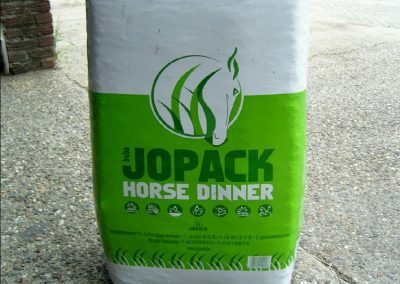 Suitable for horse and pony, from western till train. 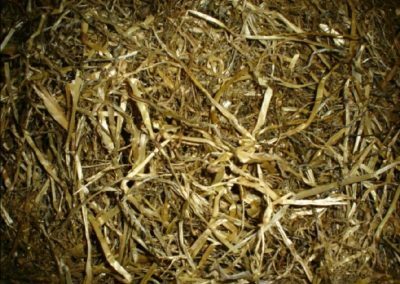 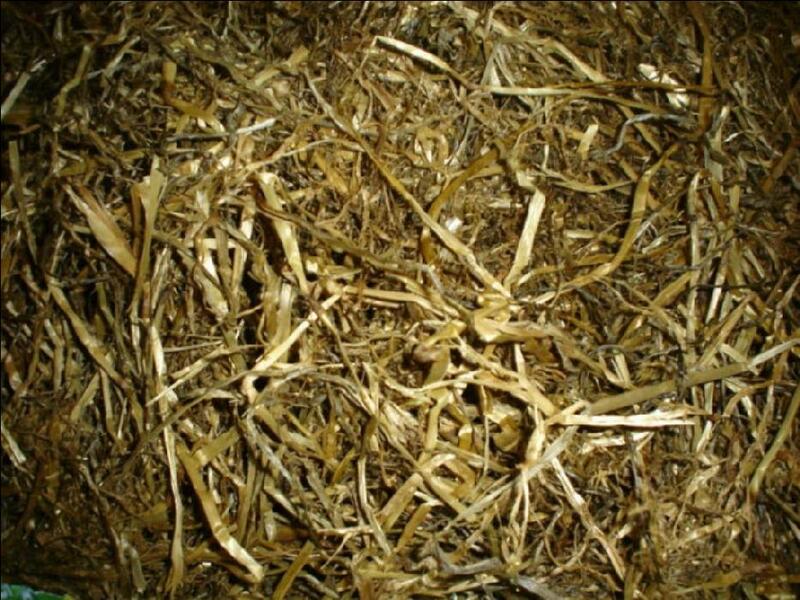 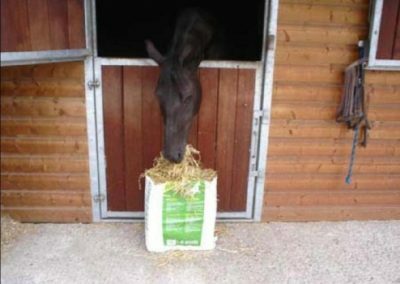 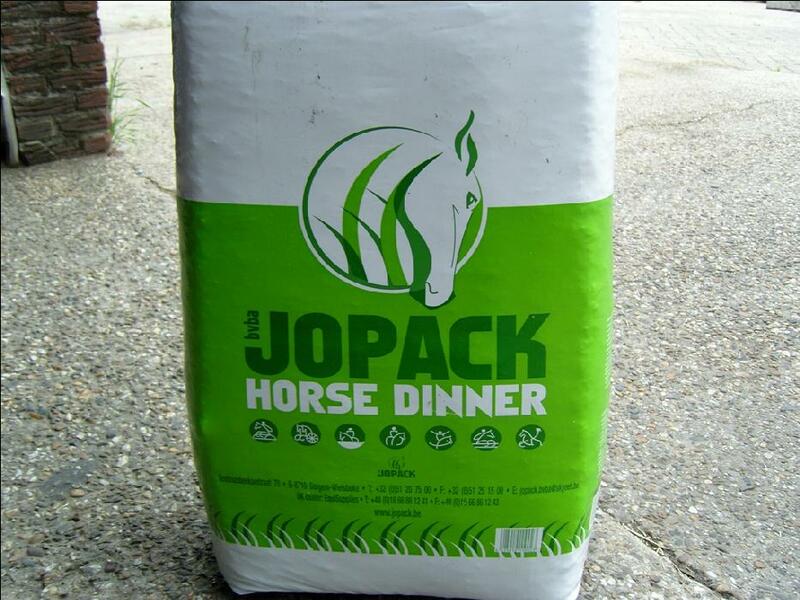 Due to it�s excellent smell and taste it will bring joy and satisfaction to your horse. 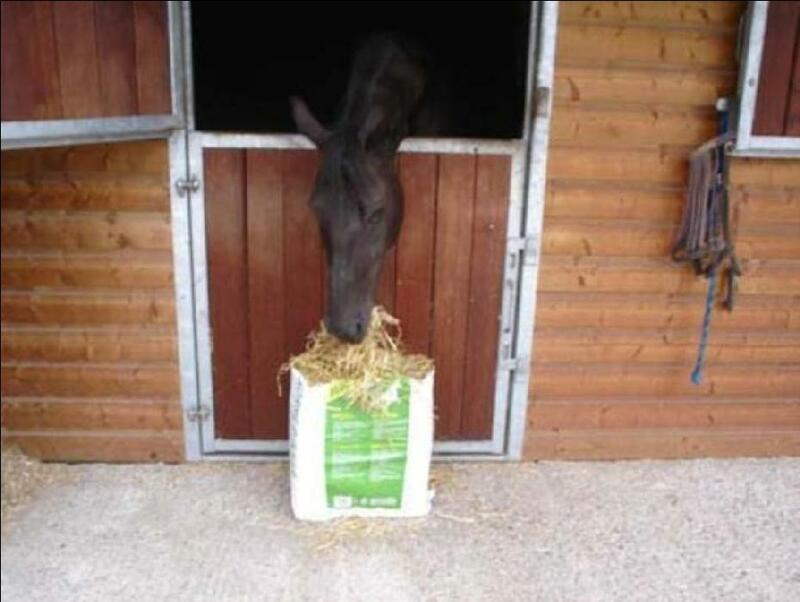 It is very well balanced so the horse will feel fine.